In the book, A Tale of Two Daddies , Vanita Oelschlager shares the story of two children on the playground having a conversation about family. Word has it that the little girl has two dads and this child is curious of how that works: who braids your hair, who helps you when you are scared, who helps you when you skin your knee, and many more questions as he tries to identify that two dads in a family can successfully manage. The girl assures him that both of her dads, who she calls Daddy and Poppa takes care of her just like his mom and dad does. I love how Oelschlager has normalized this modern day family, as these two small kids are having this conversation while playing on the swings, hanging on the swings, and having a good time; while Daddy and Poppa sits watches nearby. This would be an incredible book to share with your students providing them with answers to questions they may have on how this two daddy thing works. In addition, the images are vivid and bright which portrays that this girl is happy with her two dad and she is extremely loved and cared for. 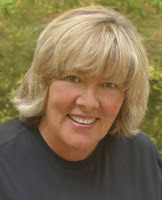 Vanita Oelschlager is a wife, mother, grandmother, philanthropist, former teacher, current caregiver, author and poet. 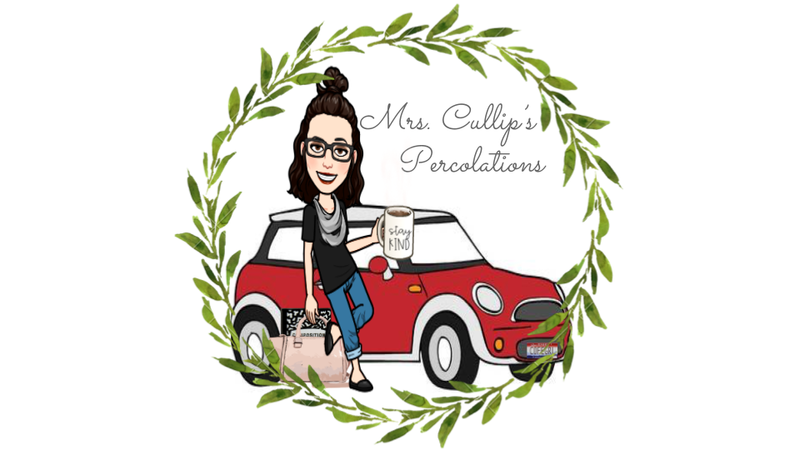 A graduate of Mount Union College in Alliance, Ohio, she now serves as a Trustee of her alma mater and as Writer in Residence for the Literacy Program at The University of Akron. Vanita and her husband Jim were honored with a Lifetime Achievement Award from the National Multiple Sclerosis Society in 2006. She was the Congressional Angels in Adoption award recipient for the State of Ohio in 2007 and was named National Volunteer of the Year by the MS Society in 2008. Vanita was also honored in 2009 as the Woman Philanthropist of the Year by the Summit County Chapter of the United Way. 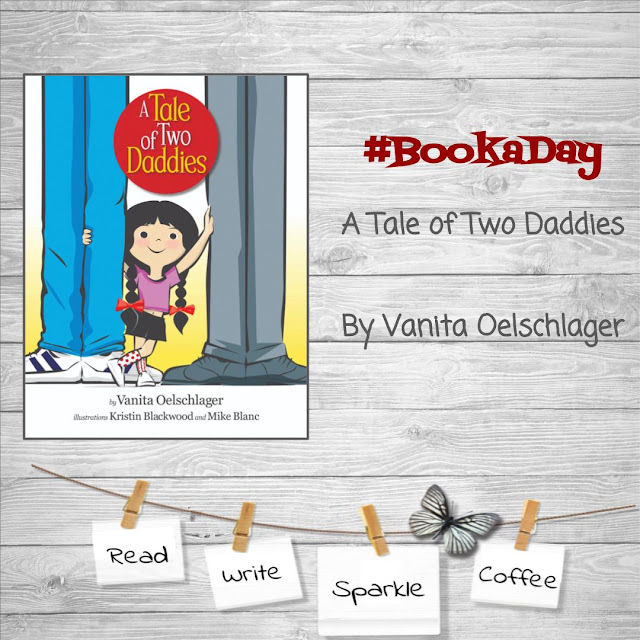 I would like to thank: Vanita Oelschlager, VanitaBooks, LLC, and NetGalley for the advanced reviewer copy of “A Tale of Two Daddies” in return for my honest review.